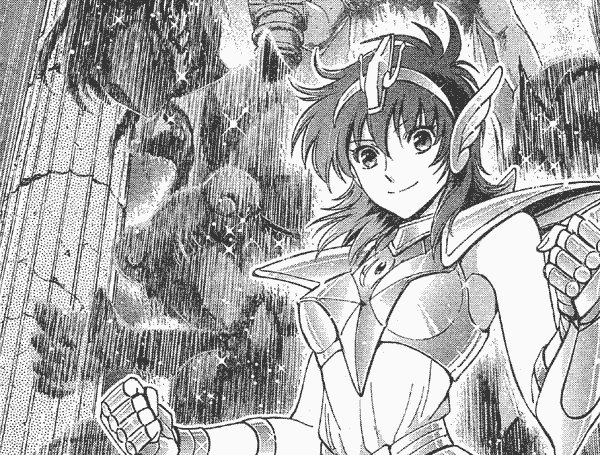 Female Seiya in MANGA. Aww,adorable.. Wallpaper and background images in the Saint Seiya (Knights of the Zodiac) club tagged: photo saint seiya cute chibi female gold saints bronze black good evil war ikki shun. 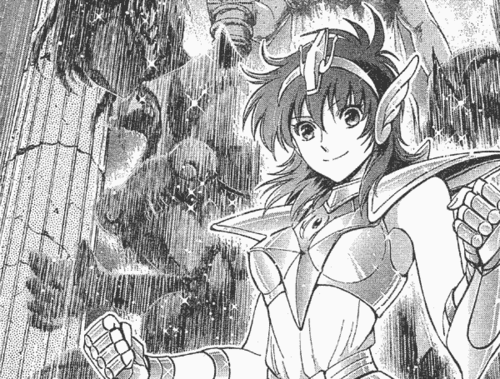 This Saint Seiya (Knights of the Zodiac) photo might contain anime, comic book, manga, and cartoon.